We use the National Curriculum programmes of study as the basis for the children’s learning. We follow a rolling programme using a topic based approach that links different areas of the curriculum. Each aspect of the subject is then differentiated to meet the needs of the children. 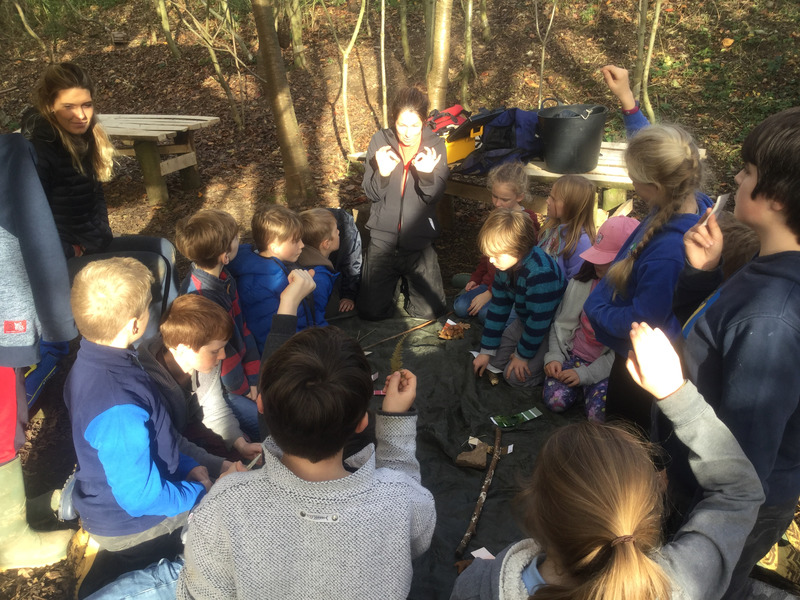 We have a Forest school learning environment complete with a fire pit, where children can enjoy outdoor learning experiences and cross curricular learning. The four specific areas are Literacy, Mathematics, Understanding the world and Expressive arts and design. 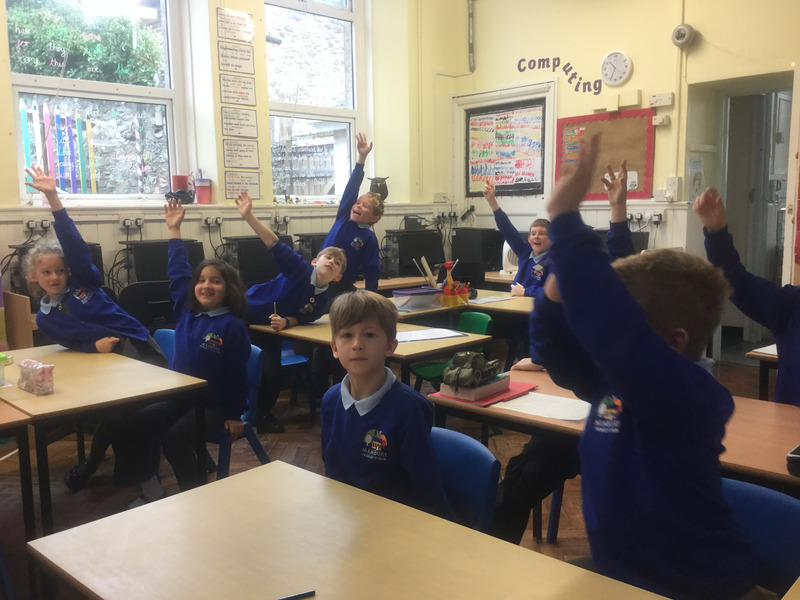 At Membury we place a great emphasis on speaking, language and listening skills when children join us, so that they have the tools to get off to a really good start. Literacy involves encouraging children to link sounds and letters and to begin to read and write. We follow a well-established and successful phonic programme that comprises a range of resources from both the Letters and Sounds and Jolly Phonics schemes of work. 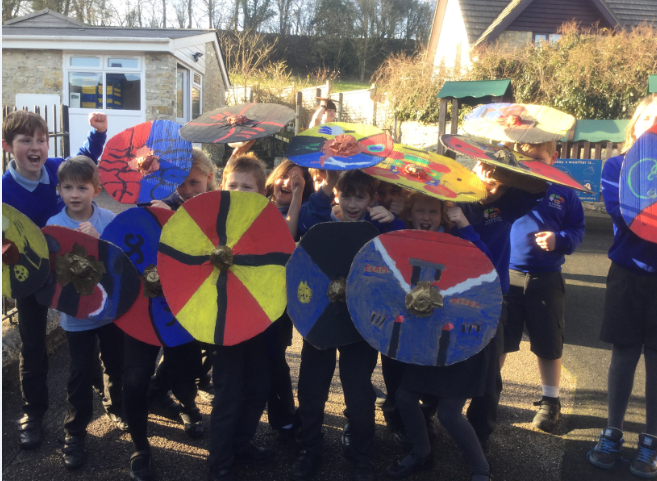 As a school we work hard to devise a meaningful and challenging curriculum for the children that meet the needs of our pupils whilst using local resources and amenities. Some of the curriculum is taught through learning themes and all learning involves the children building upon prior learning through first-hand experience. All children study three ‘core’ subjects: English, Mathematics and Science and nine ‘foundation’ subjects: Information & Communications Technology (ICT), Personal, Social and Health Education, History, Geography, Music, Art, Design & Technology, Religious Education and Physical Education. 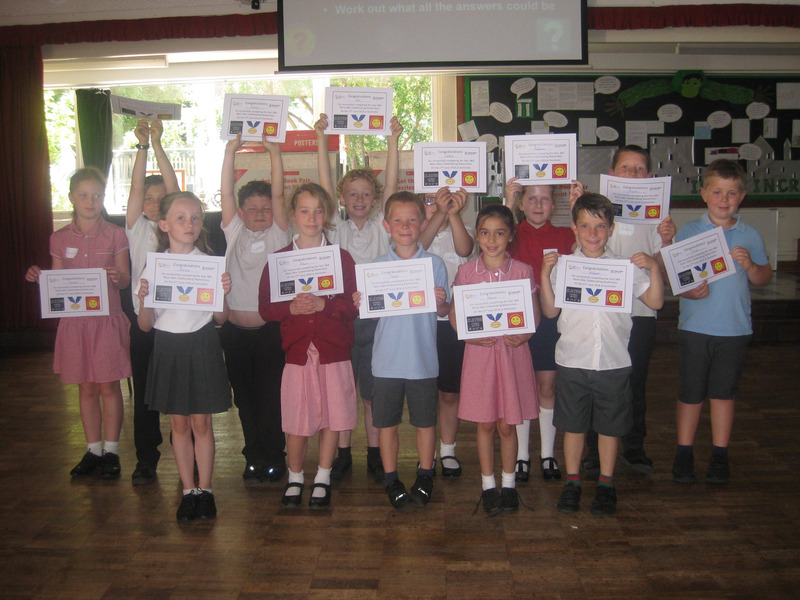 There is also a requirement to teach a language in KS2 and at Membury the children in years 3/4/5 & 6 learn French. In addition to the National Curriculum we include many other activities in our timetable to enrich and widen the children’s experiences. 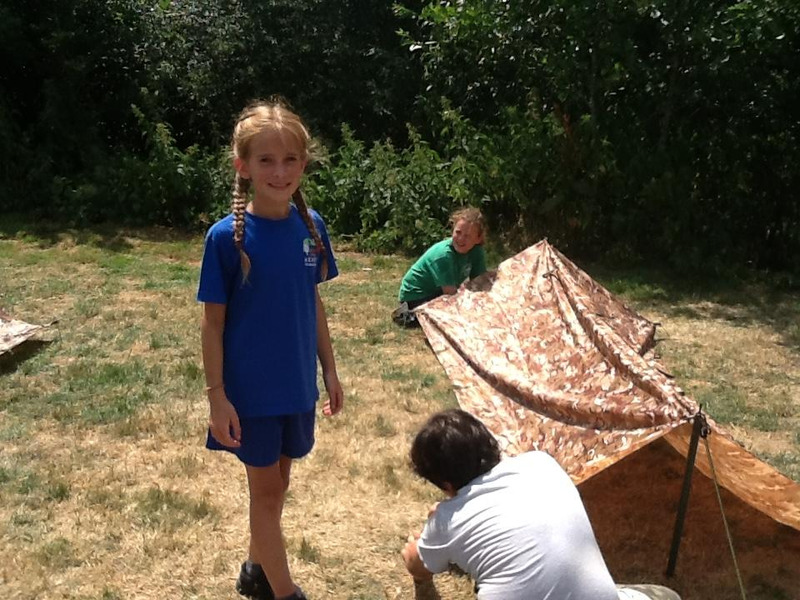 Over KS2 children take part in Forest School activities such as, den building. There are also educational visits, visitors, outdoor pursuits and residential trips. We place huge emphasis on reading from the start, using ways which suit your child best to get them enjoying books. We identify children needing extra support very early on, because we monitor their progress at all times and track how they are doing. Where needed we use a number of different interventions to develop early skills and help each child to gain confidence. 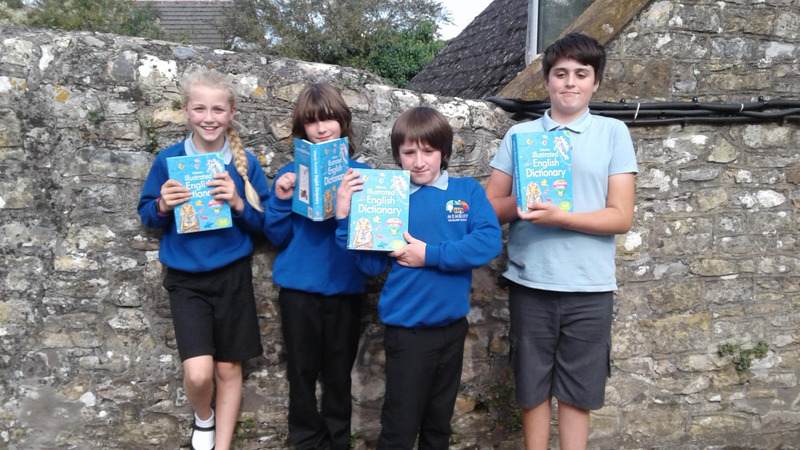 We have recently invested in additional reading scheme books to support the reading development of our younger readers. Under the provisions of the Education Reform Act 1988 all parents have a right to withdraw their child from religious education. KS1 and 2 Children have the opportunity to learn a range of other instruments. A peripatetic music teacher gives lessons in a variety of instruments including piano, violin and guitar as required. These are additional and optional activities for which parents have to meet the costs of tutoring and, possibly, purchase and hire of instruments. Details are sent out each year or may be obtained from the office. 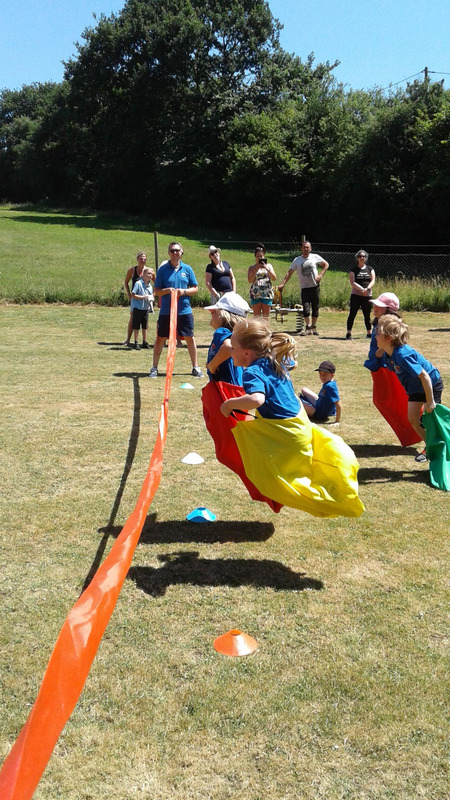 Children are offered a range of sporting activities both during and beyond the school day. 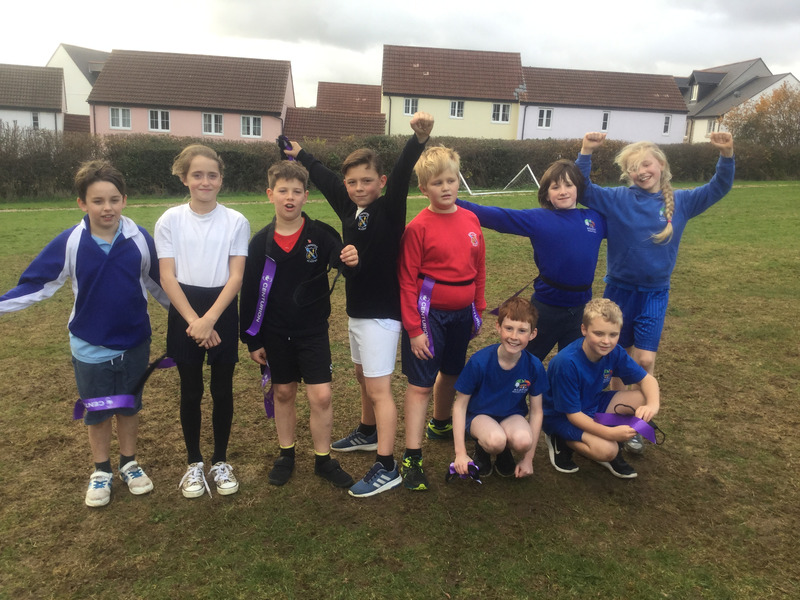 In addition to the statutory PE curriculum, (striking and fielding, gymnastics, dance, athletics, net and ball games and swimming) pupils are offered additional opportunities through clubs and after school activities such as football, netball, and cricket and through local leagues and festivals. Children also participate in a range of Intra Mat sporting competitions alongside our link schools. 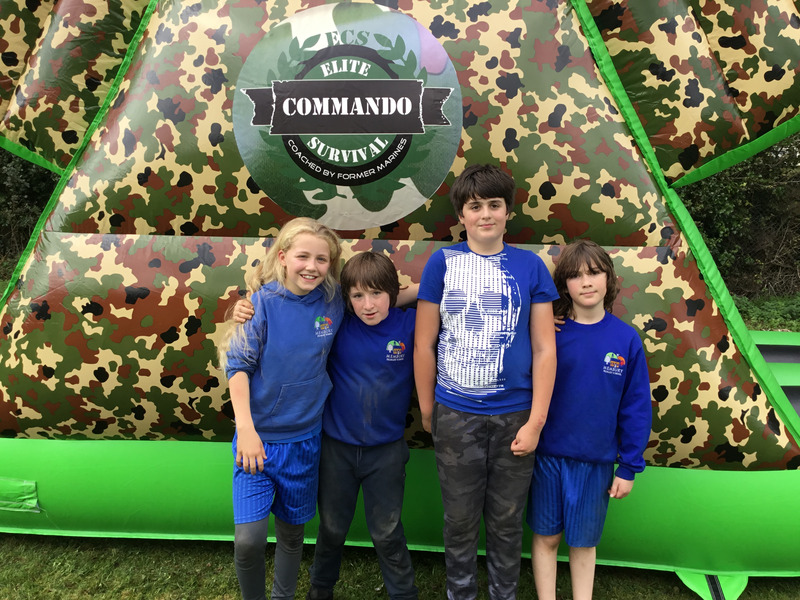 Children in Years 4/6 have further opportunities during residential programmes. At Membury we promote a love of the outdoors. 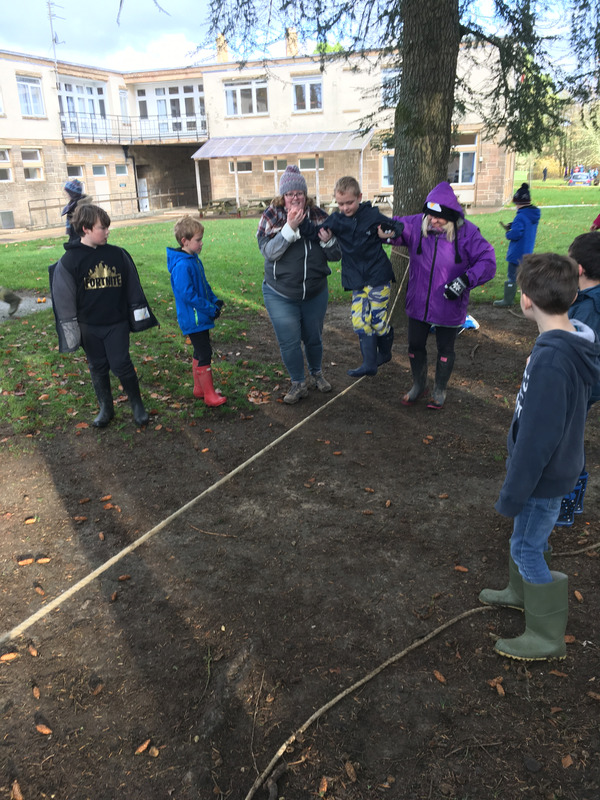 We have use of the forest school outdoor space at St Andrew’s Primary and children in KS2 have the opportunity to learn outside in a range of curriculum areas and alongside others.